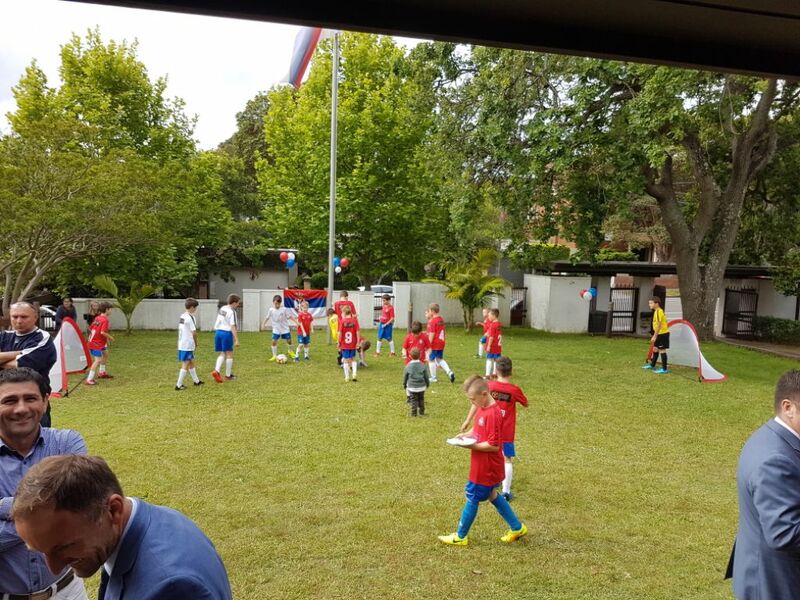 The formal opening and promotion of the “Ultra Football Academy”, for children of Serbian origin in Sydney, was held at the Consulate General of the Republic of Serbia, on Sunday 28/10/2018. At the start of the opening ceremony, the Consul Branislav Grbic addressed the attendees and encouraged them to offer their full support to this project. 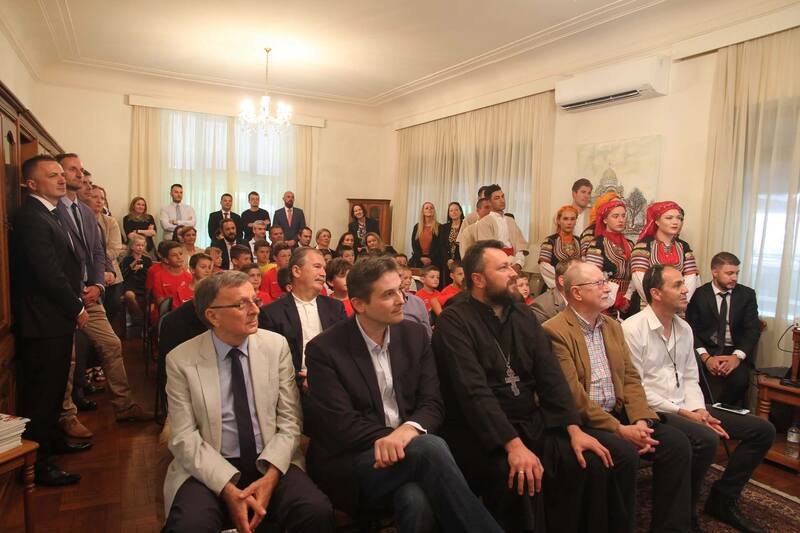 The formal opening of the academy was also supported by Zeljko Glamocanin, director of the local music school for Serbian children, as well as Gary Dawson, Australian choreographer and carrier of the Order of “St. Sava”, who has been teaching folkloric dance to children of Serbian origin for the past forty years. 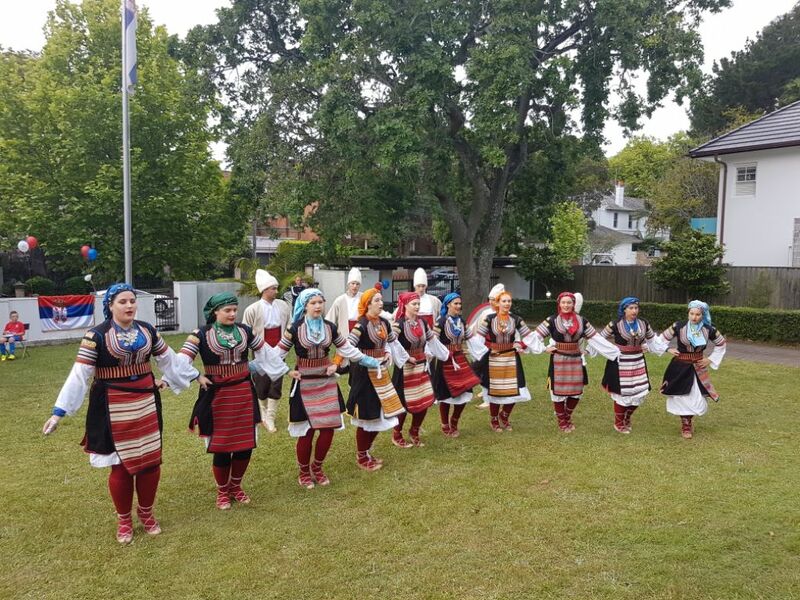 Vocal-folkloric group St. Sava made the evening more enjoyable by performing traditional Serbian songs and dance. Around 100 guests who were present also had the opportunity to hear video messages of support from many professional football players from Serbia and Australia. The academy founder and trainer Velibor Jokovic, is a Sports Management graduate and in the past 5 years he has trained many university teams in indoor soccer, achieving significant results. 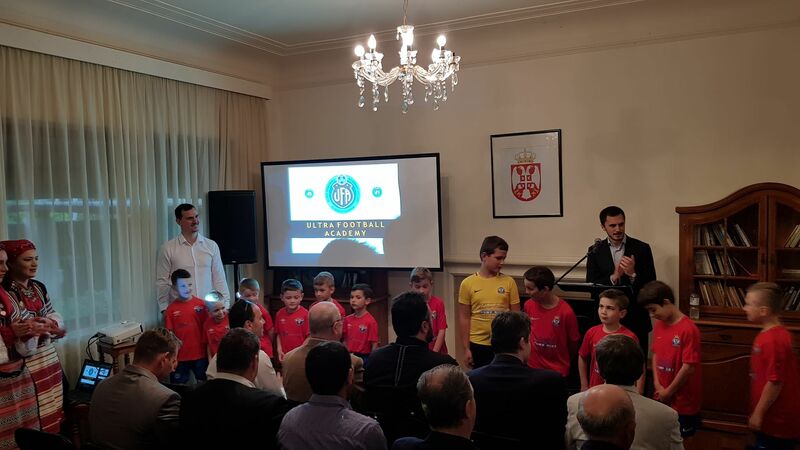 During his presentation he thanked the Consulate General, Mr. Dawson, Z. Glamocanin, representative of the SOC father S. Radoicic, parents, businessmen and everyone who supported his idea of forming the football academy for children of Serbian origin. He presented the “Ultra Football Academy” which will in addition to providing education create champions and well known personalities in this region, and at the same time teach them about the homeland of their parents. 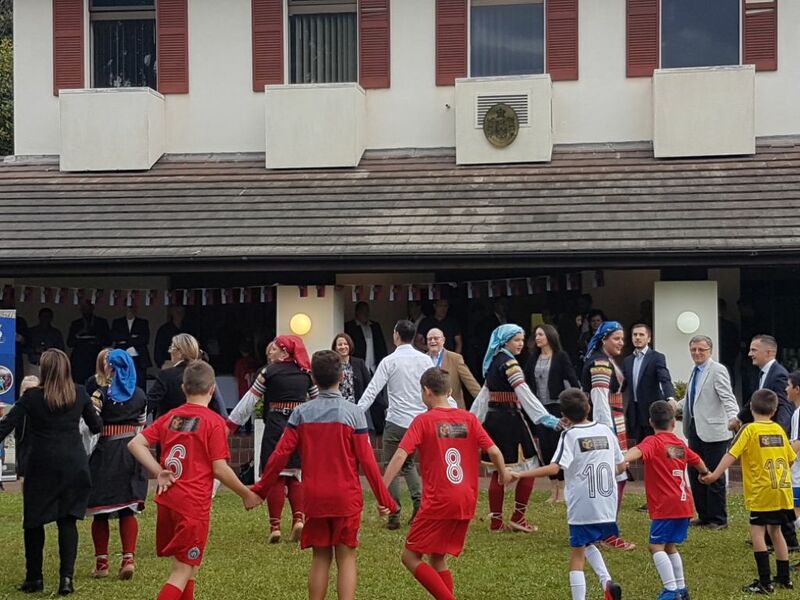 During the two hour event, parents and friends of sport enjoyed a cultural-artistic program, as well as a display of football skills by the children, current and future members of the academy, in the courtyard of the Consulate. More photographs of the event.